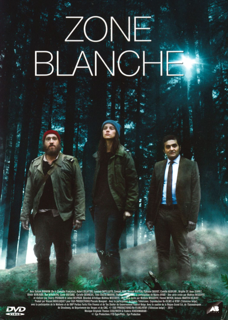 Zone Blanche season 1 is available on DVD and now on Amazone Prime Video entitled "BLACK SPOT". Soundtrack is also available online. More about Zone Blanche season 1 on the program page.